Luxury is an element which is priceless. If you want to evaluate it, then the importance of it will end. The luxury is a feeling of joy that makes life beautiful and comfortable. Luxury projects in Gurgaon city experience similar luxury features. Gurgaon city is on the path of progress and development from where its dignity is world-renowned and no one can ignore the importance of this priceless place. Several transformations in infrastructure, improvements in the connectivity, Delhi Metro, revolution in the IT sector and many other historical changes have been witnessed by this great city. Today, Gurgaon has been considered as one of the most prosperous real estate markets of the country. For investors, Gurgaon is heaven and many new and less-experienced investors have also earned here huge profits. Such is the advantage about the property investments here. The reasons behind this growth are the growing importance of Gurgaon among the homebuyers. People are continuously choosing Gurgaon as their permanent bases because of the high-profile job opportunities and better conditions for doing businesses in Gurgaon. Every person coming here for success achieves it comfortably and easily and it only needs some dedication, hard work and patience. So, if you can thinking about to have a dream home here you are thinking wisely. Go for it now before prices rise. You cannot ignore the importance of properties around Dwarka Expressway as this is one of the poshest residential regions in the entire NCR. Sobha International City has brought a quality lifestyle experience for the luxury homebuyers in Gurgaon. This is one of the most sought-after properties in entire NCR and due to its charming architecture and attractive designs, buyers are reaching for it daily in huge numbers. Sobha International City Gurgaon is offering designer villas of various sizes range from 3074 sq. ft. to 7330 sq. ft. Over 492 villas are available here which are constructed on the RCC framed structures, there are double height dining spaces, family lounge and private study rooms in these villas. A provision of fully fitted VRV air conditioning is available in these ultra-luxury homes. 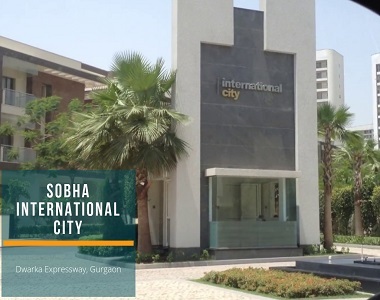 Comes in proximity to several important public and social facilities, Sobha International City Phase 2 is located very close to Cyber City, South Delhi, Aerocity, ITM University etc. Buyers can avail here several outstanding features like day care centre, indoor games, clubhouse, swimming pool, gym, car parking, banquet hall, 3-tier security etc. 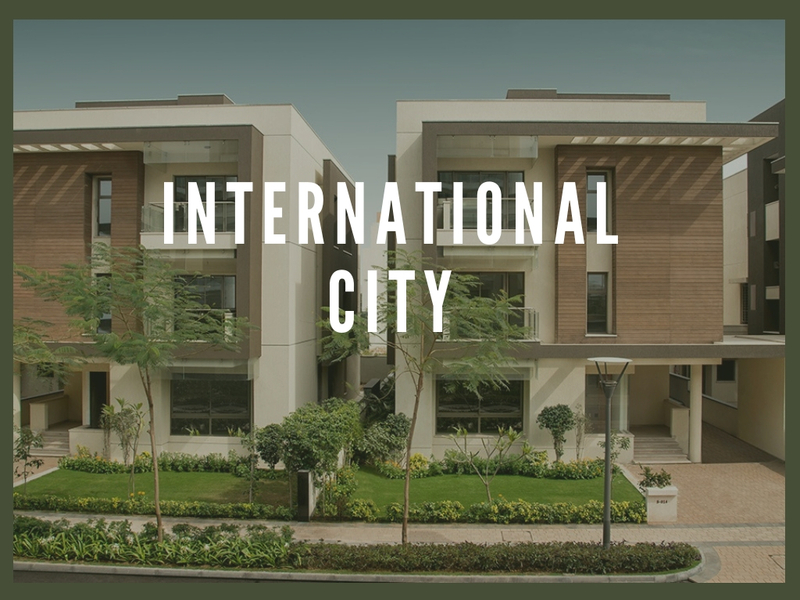 Buy a villa here in Sobha International City Price ranging from INR 3.74 crores to INR 9.41 crores to live in the reality of the high life you have lived in your dreams.